I feel like I’ve touched upon everything I love about Odin Sphere: Leifthrasir, and yet I still can’t seem to say enough good things about this amazing remake. Starting from an already-outstanding PlayStation 2 game, Vanillaware went above and beyond to realize its full potential with the addition of more role-playing elements, a near-perfect framerate, stunning graphics, better maps, and a more vigorous combat mechanic. From the gorgeous visuals and expressive music, to the diverse character affairs and deep combat, to the mountain of game-play systems, content, replay value and sprawling, fully realized game world, this game is brimming with beauty, nuance and detail. It’s an excellent gaming experience, and a must for fans of Japanese RPGs and/or action games: or fans of mesmerizing artwork. Odin Sphere Leifthrasir is a prime example of how remakes and HD upgrades should be done, because it takes something great and manages to make it even more sublime. 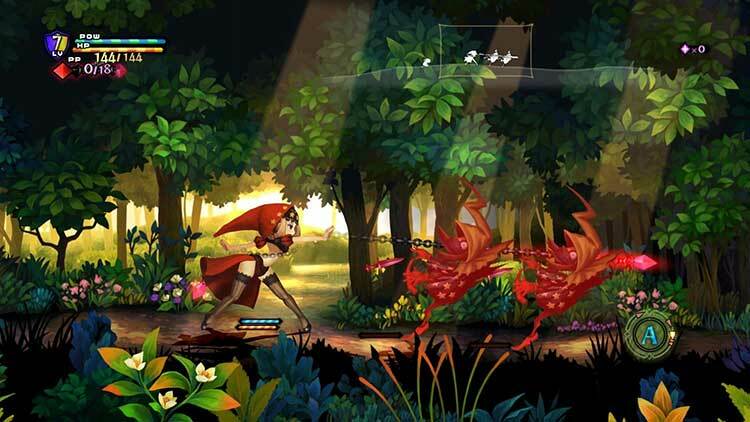 All in all, Odin Sphere: Leifthrasir is a wonderful game: beautiful to look at, engaging combat, fun throughout with a satisfying and well told story. There really isn’t much to fault here, it’s a remake that really does improve on the original in every way and for its time, that original was also almost faultless. 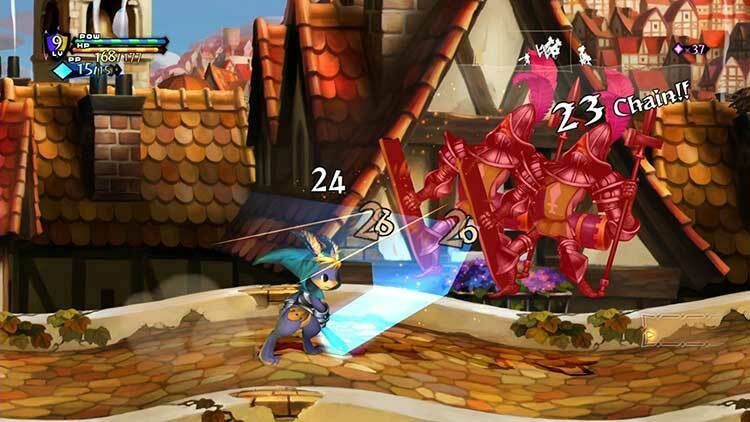 It is incredibly difficult to find a fault with Odin Sphere Leifthrasir, and as it can probably be gauged by the length of this review, there is so much to do in this game. Side offerings, such as finding all the alchemy combinations and food recipes, help beef up what is an already 40-plus hour game, consisting of five story arcs that centre around five unique and colourful characters. 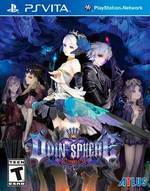 Odin Sphere Leifthrasir is an incredibly unique JRPG gem. Its emphasis on creating something original results in a distinct story, progression system and world in one very charming package. 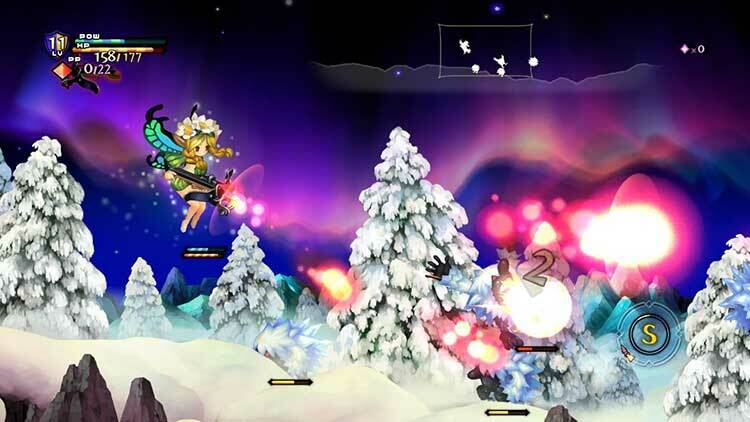 Odin Sphere Leifthrasir est une anomalie dans le paysage actuel. 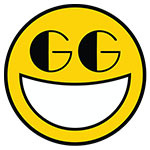 Loin d'être un simple remaster HD, il s'agit d'une refonte du jeu d'origine, afin de le rendre plus complet et plus ergonomique. Le dynamisme des combats s'aligne sur ceux de Muramasa, ce qu'on débloque après avoir fini les cinq scénarios doit un peu à Dragon's Crown et la pléthore d'ajouts/ajustements au niveau du contenu comme des systèmes de jeu donne tout simplement le vertige. 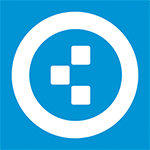 Siamo di fronte ad un titolo che lascerà il segno. Nonostante sia ormai passato quasi un decennio dalla sua uscita, nessuno degli elementi del gioco accusa il peso del tempo, e quelle piccole magagne o meccaniche meno riuscite dell'originale sono state risolte. Per tutti coloro che sono schiavi del passato, è addirittura possibile giocare la versione classica, così da mettere d'accordo veramente chiunque. 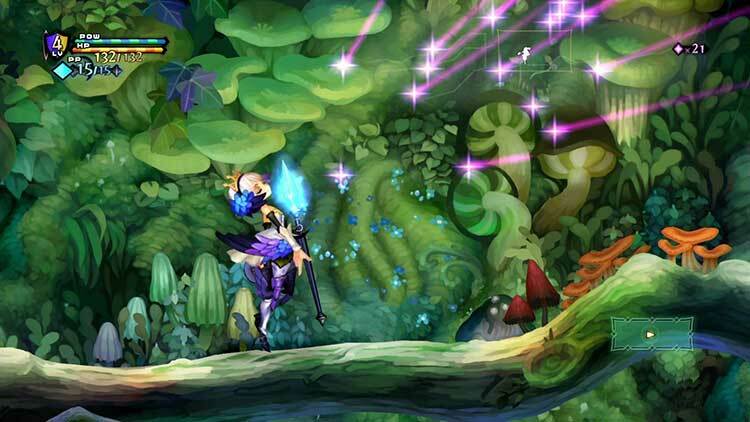 Meski diusik oleh beberapa kekurangan, Odin Sphere Leifthrasir tetap berhasil memberikan pengalaman yang sangat seru dan menghanyutkan. Game ini terasa dibuat dengan penuh perhatian pada hal-hal kecil, terutama hal-hal yang berkaitan erat dengan penyampaian adegan cerita. 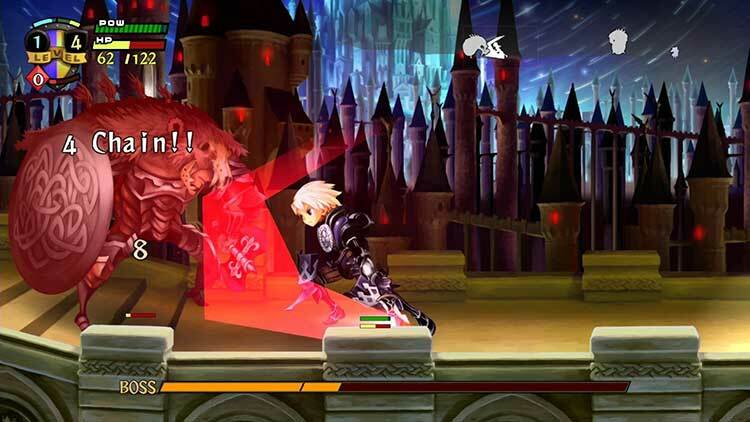 Mungkin agak berlebihan, tapi saya rasa Odin Sphere Leifthrasir patut disebut sebagai sebuah game yang flamboyan.